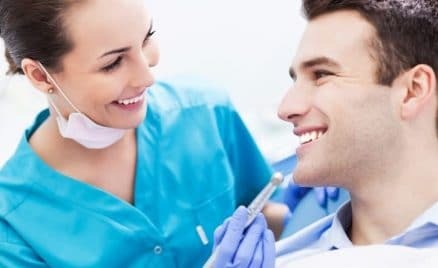 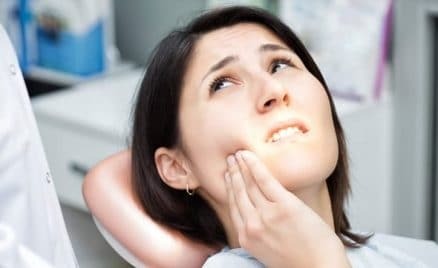 How Long Should I Wait To Get My Wisdom Teeth Removed? 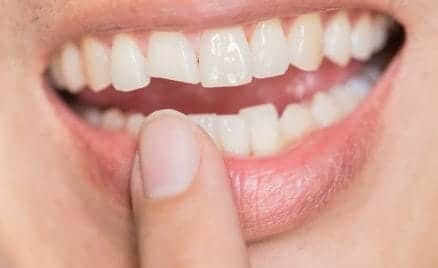 What Can I Do About Gaps In My Teeth? 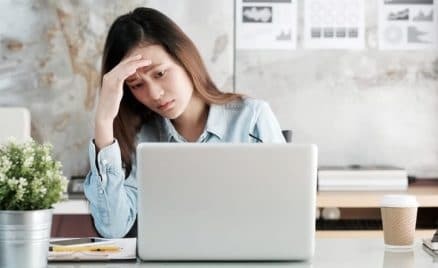 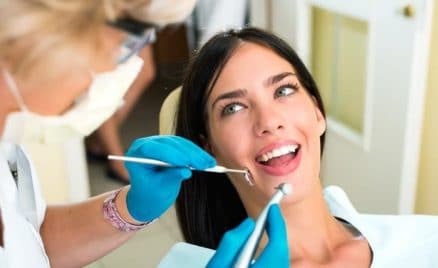 How Does Stress Affect My Oral Health?